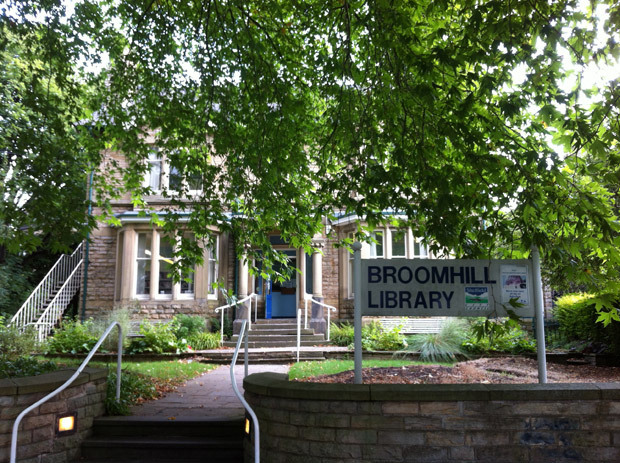 The campaign by Broomhill Library Action Group (BLAG) to save Broomhill library is reaching a head, with campaigners delivering leaflets and getting out and about in the community over the weekend. The consultation period is due to end on Friday 10 January, so if you want to comment on the council proposals, you should do so before then. BLAG is inviting Crosspool residents to join them and other library users from across the city to present petitions to the council at 1pm on Wednesday 8 January outside the Town Hall. This entry was posted in consultation, council, crosspool, events and tagged BLAG, broomhill library, broomhill library action group, council, demonstration, protest. Bookmark the permalink.